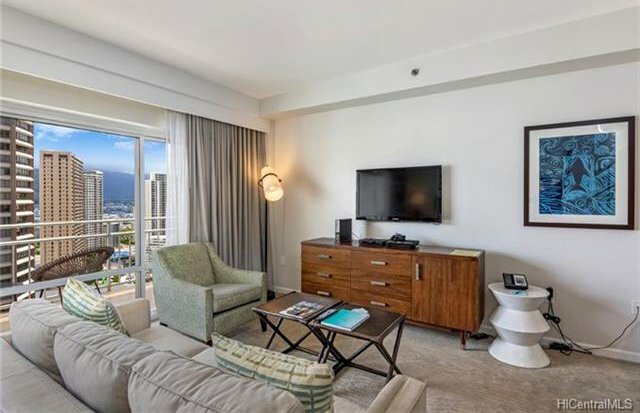 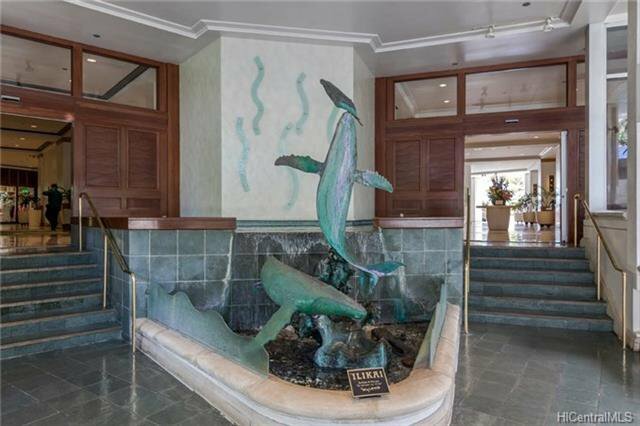 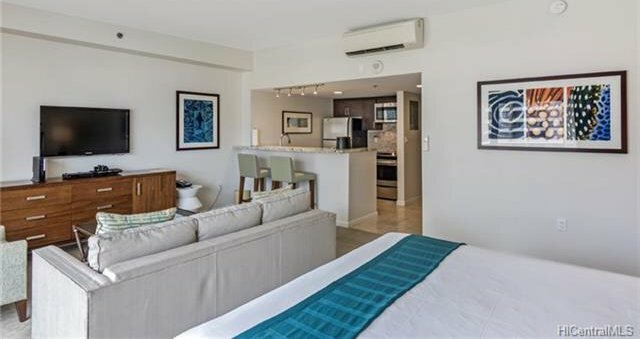 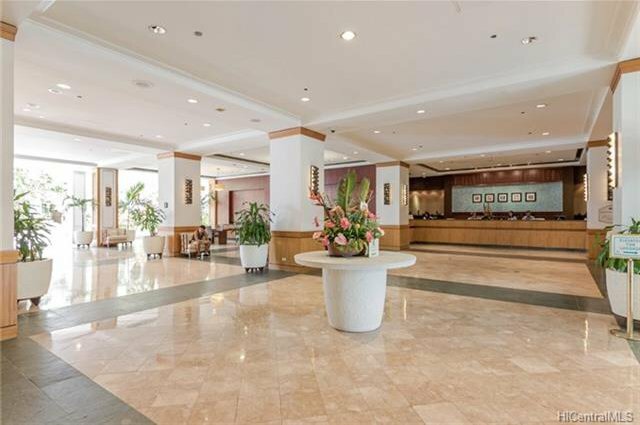 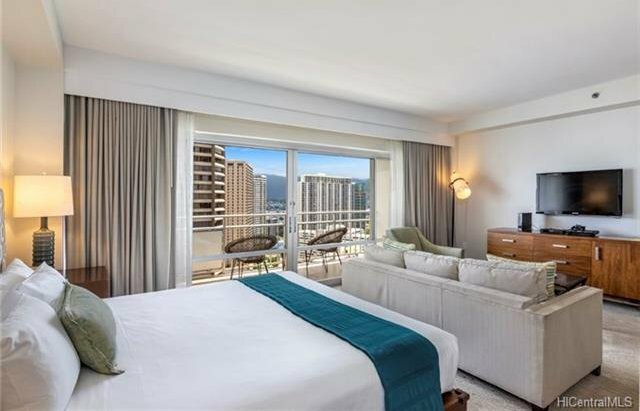 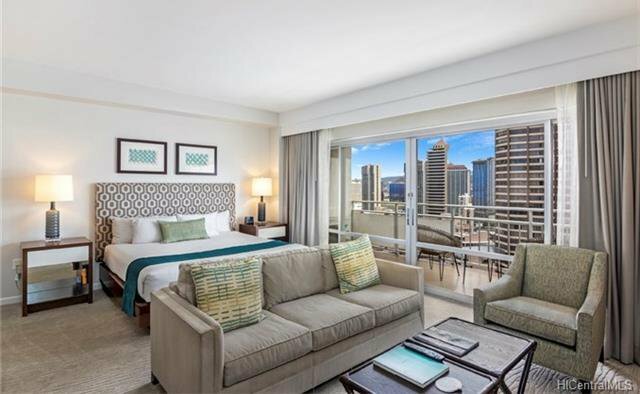 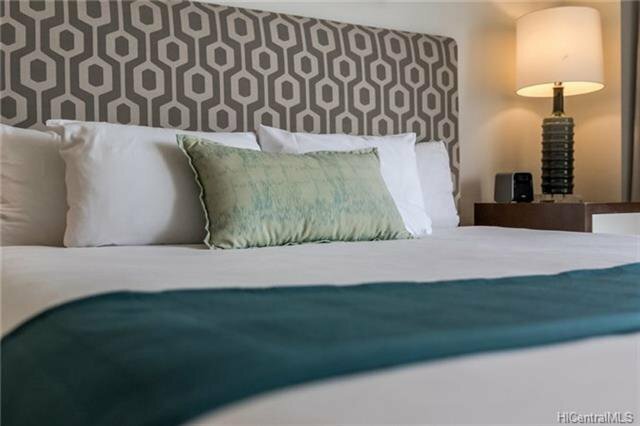 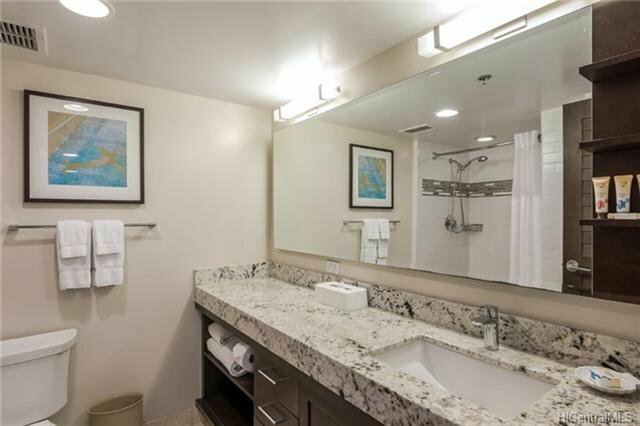 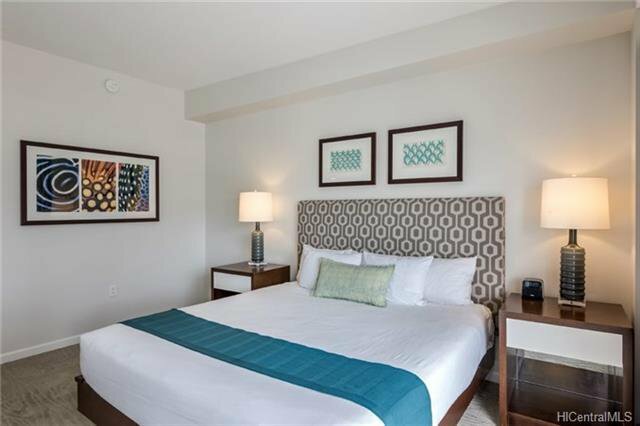 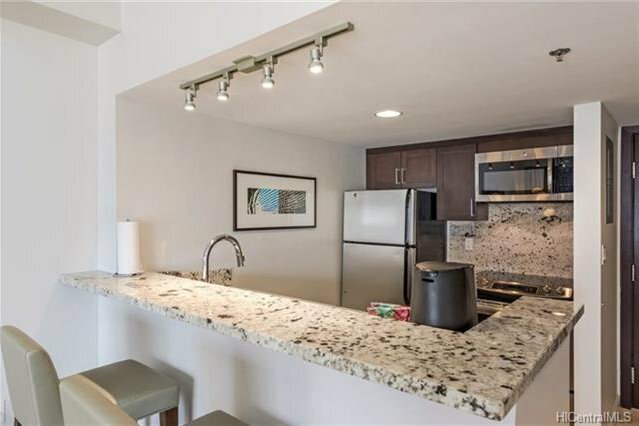 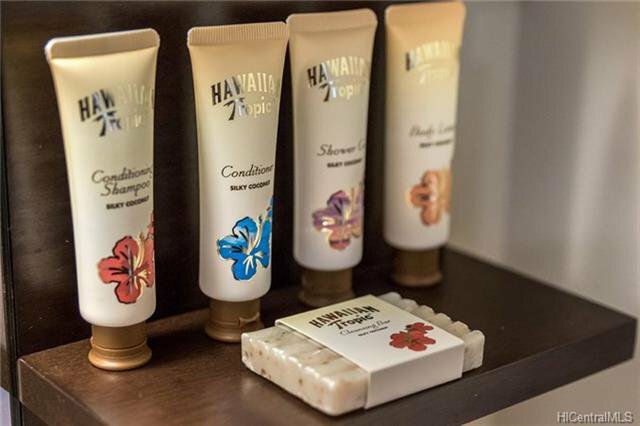 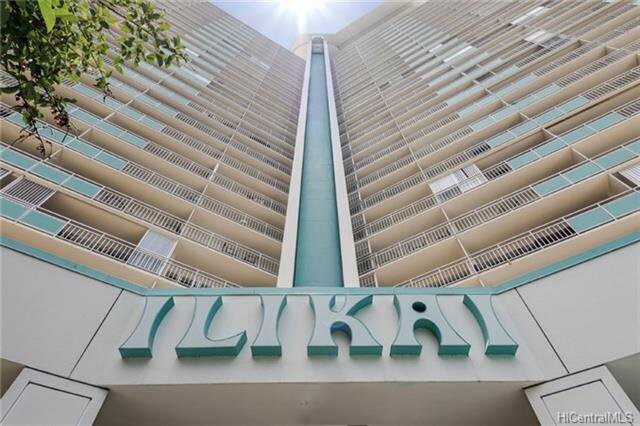 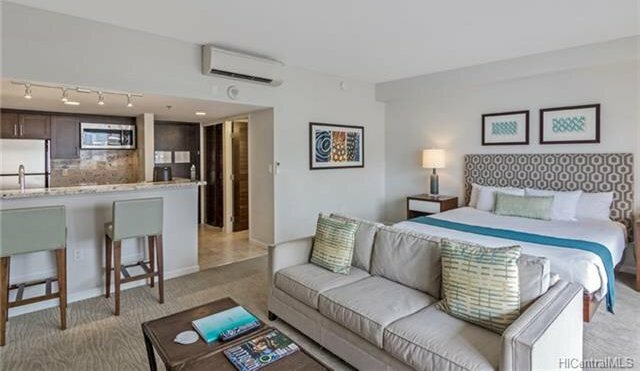 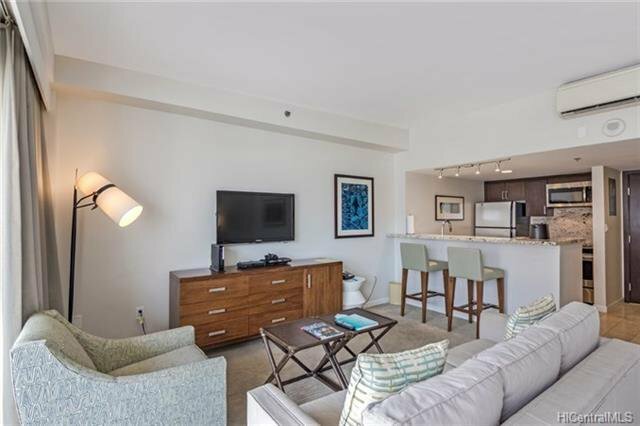 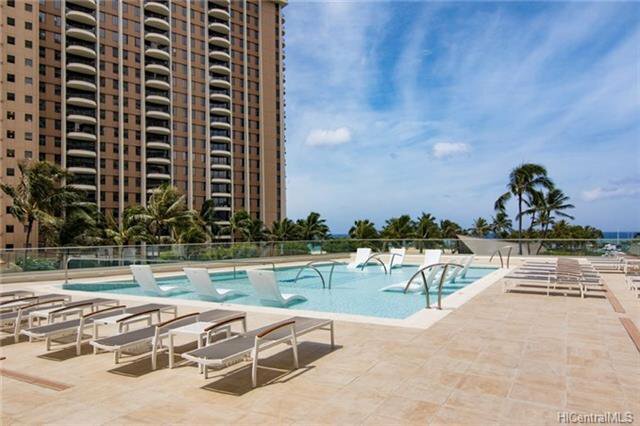 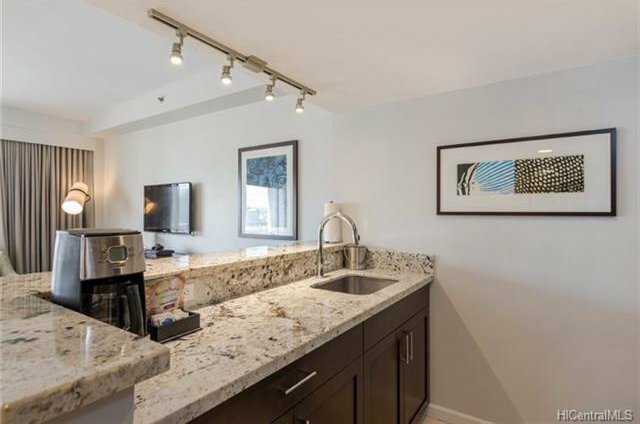 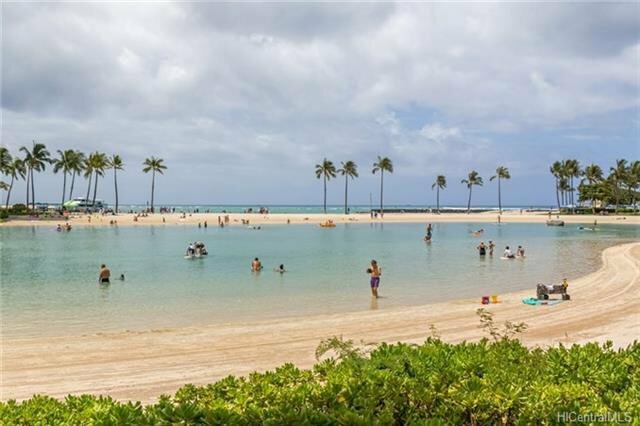 This 500 square foot unit in the Ilikai Hotel and Luxury Suites the most iconic hotel in Hawaii is furnished with upscale appliances and modern fixtures that exude the style and comfort you would expect to find in a luxury hotel suite. 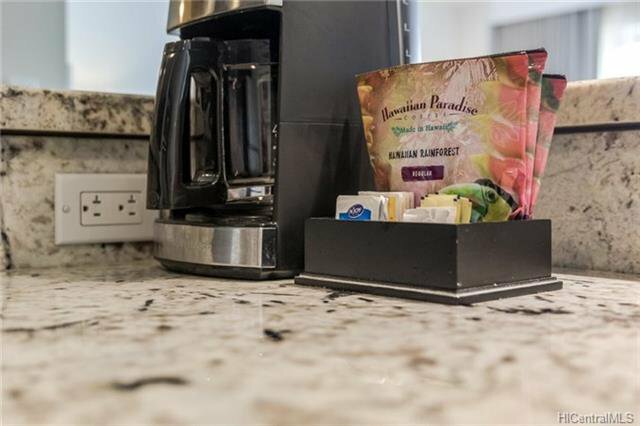 Special features include Kitchen equipped with stainless steel appliances, designer bathroom with granite countertops and tiled showers, 40-inch flat screen televisions, and split AC. 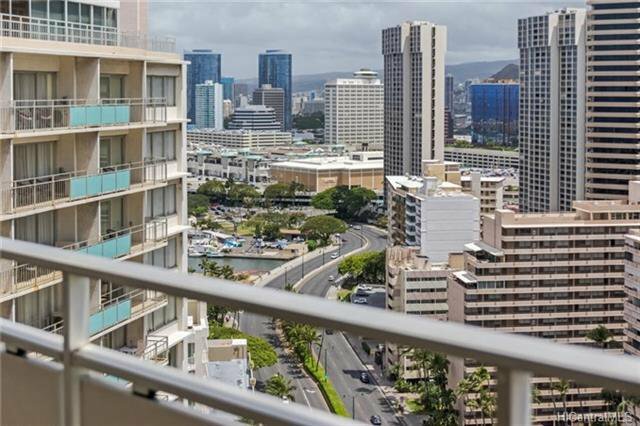 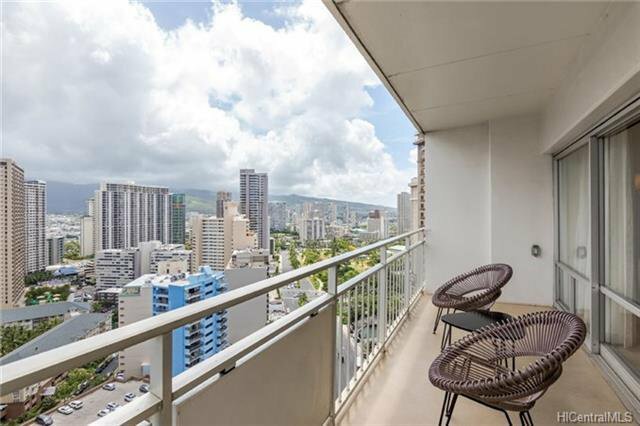 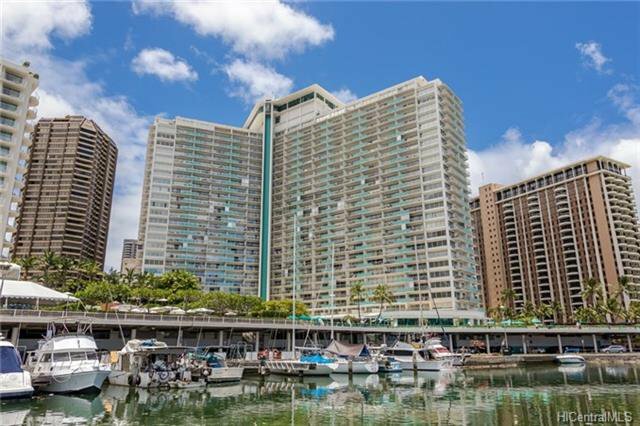 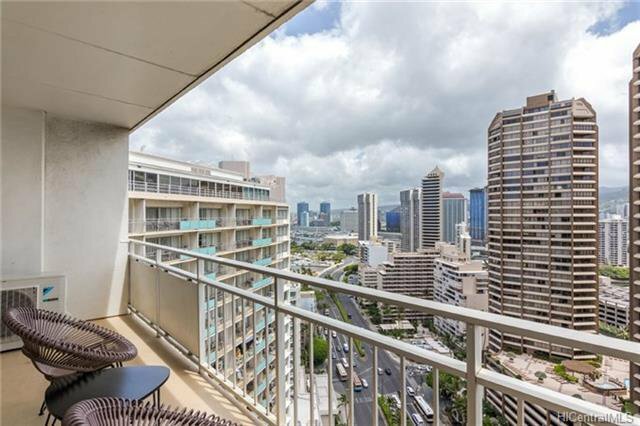 Enjoy sweeping and dramatic views of the Waikiki Skyline and the lush Koolau Mountains from this spacious 120 square foot lanai.